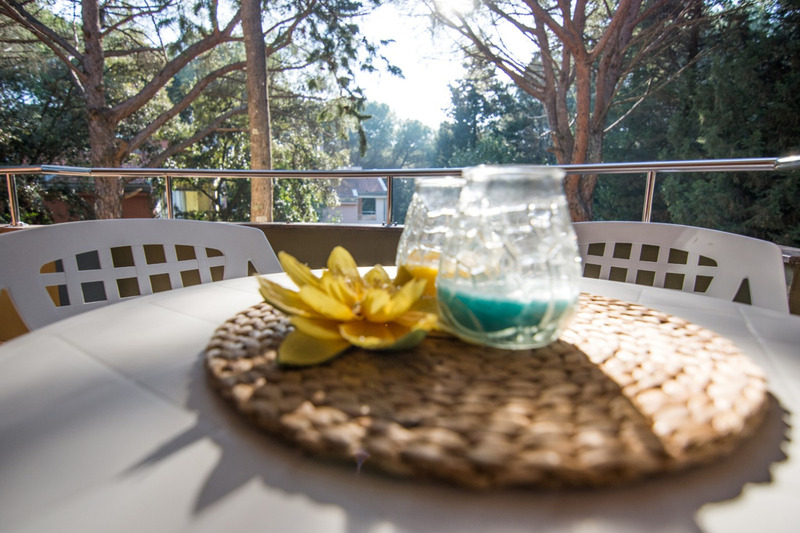 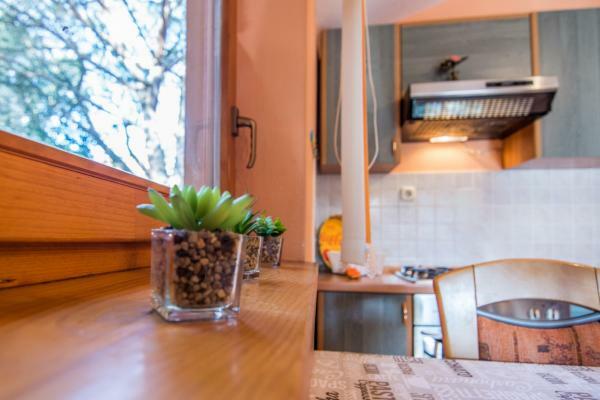 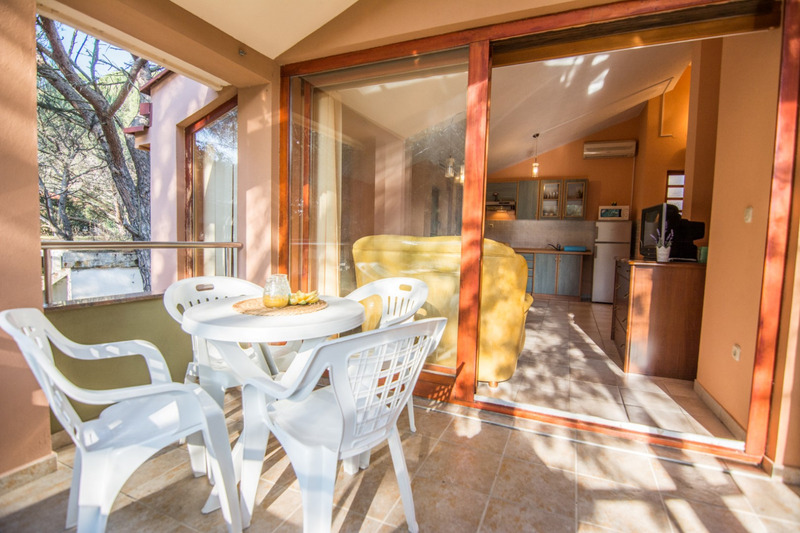 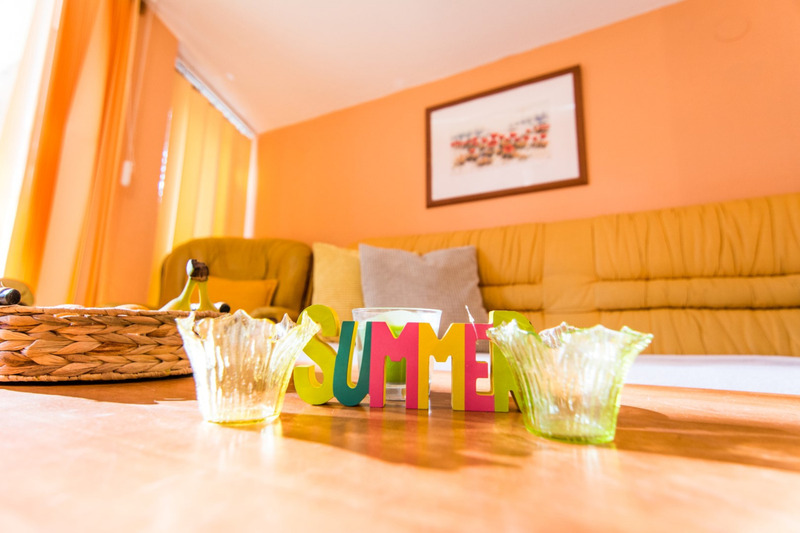 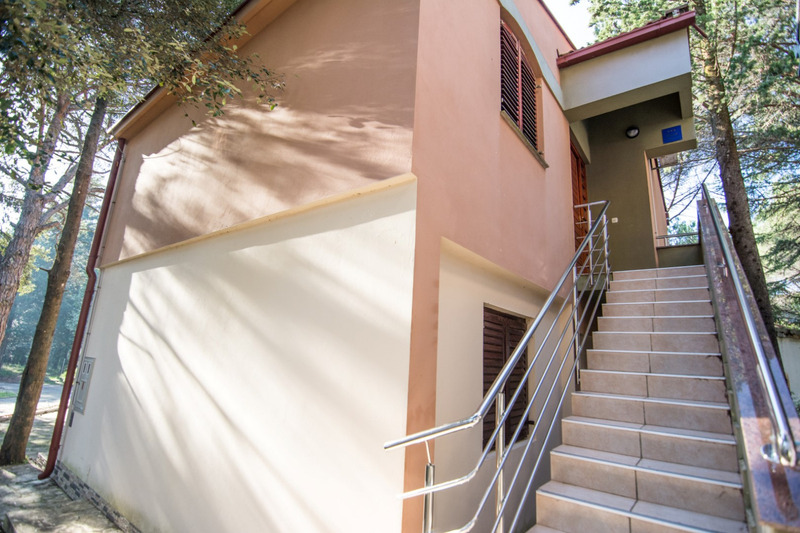 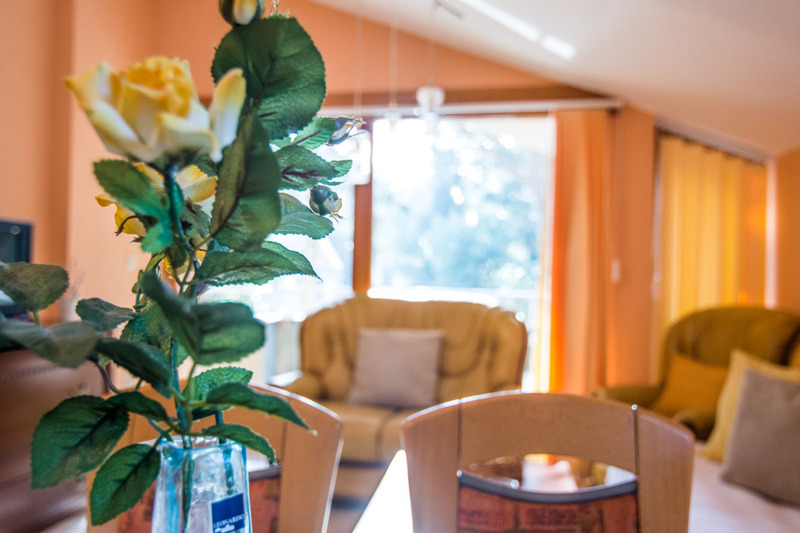 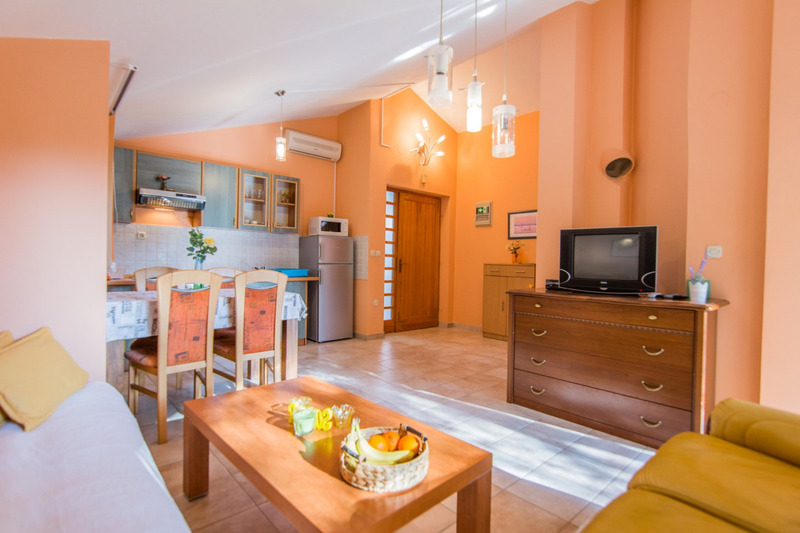 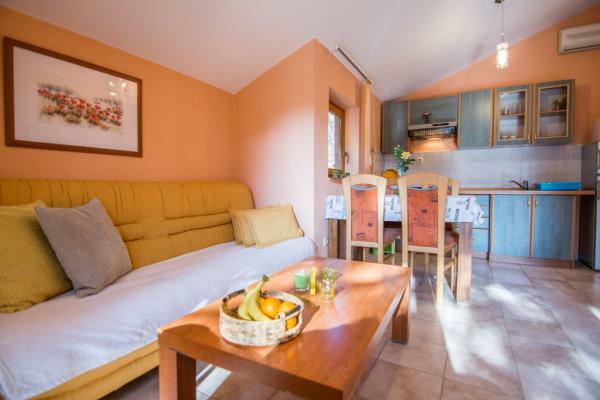 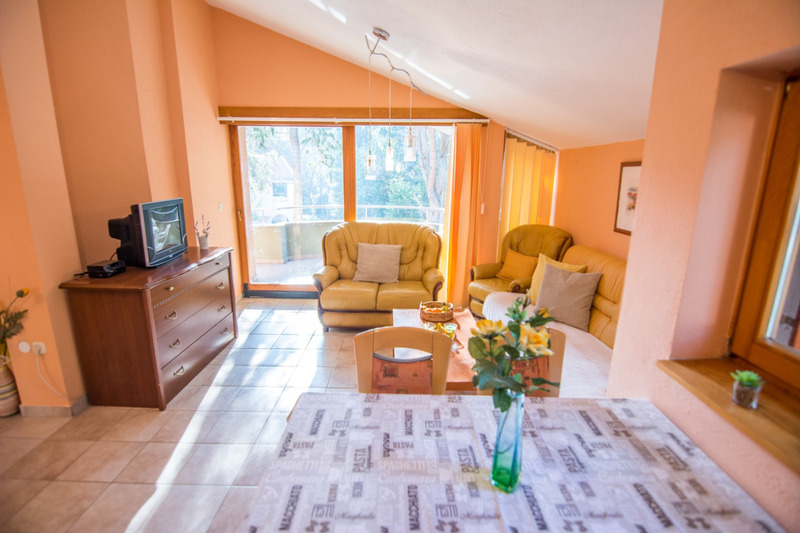 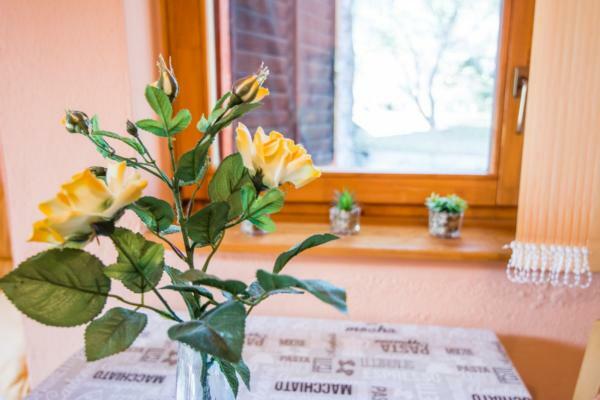 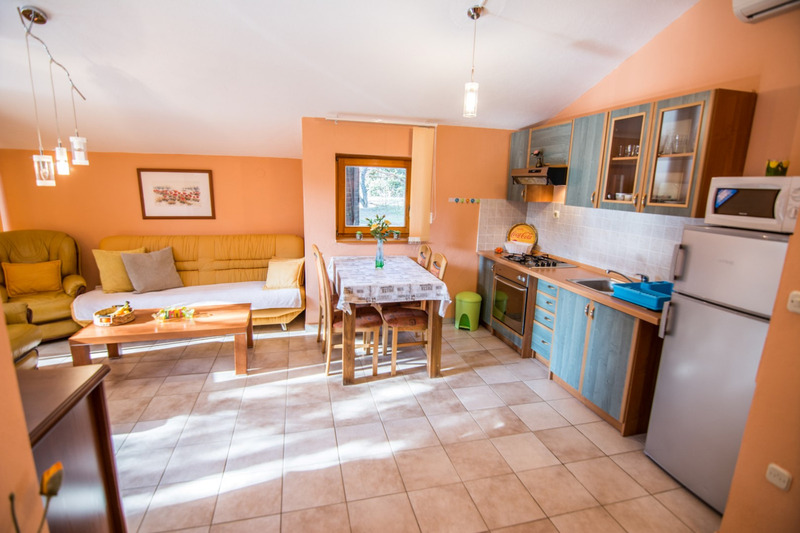 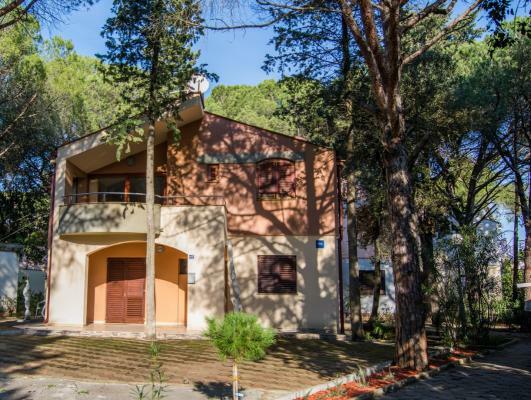 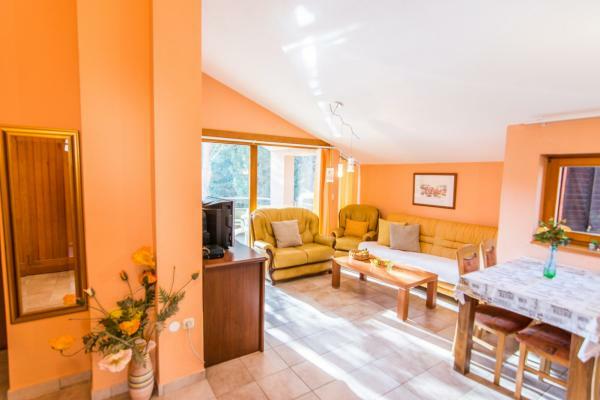 Holiday apartment Maestral is located in Biograd na Moru, in a pine forest, only 150m from the beach Soline. 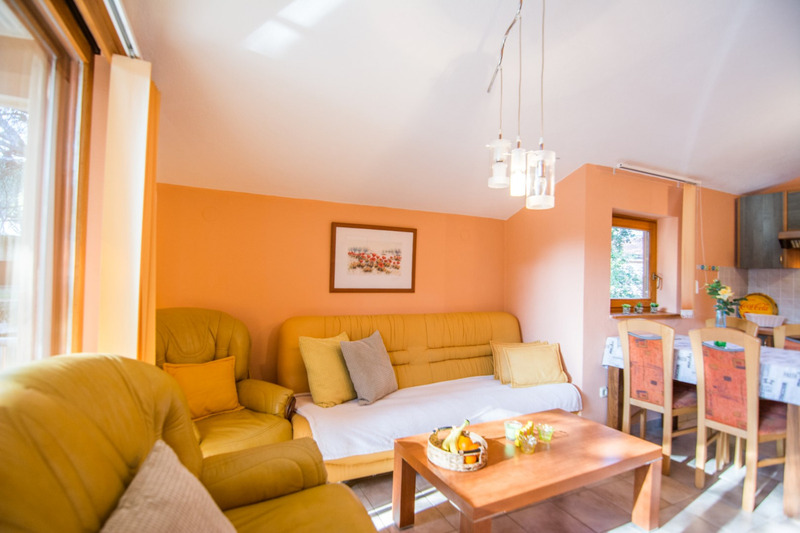 This apartment, on the first floor has two double rooms and also a cuoch in the living room, can accommodate 4 persons. 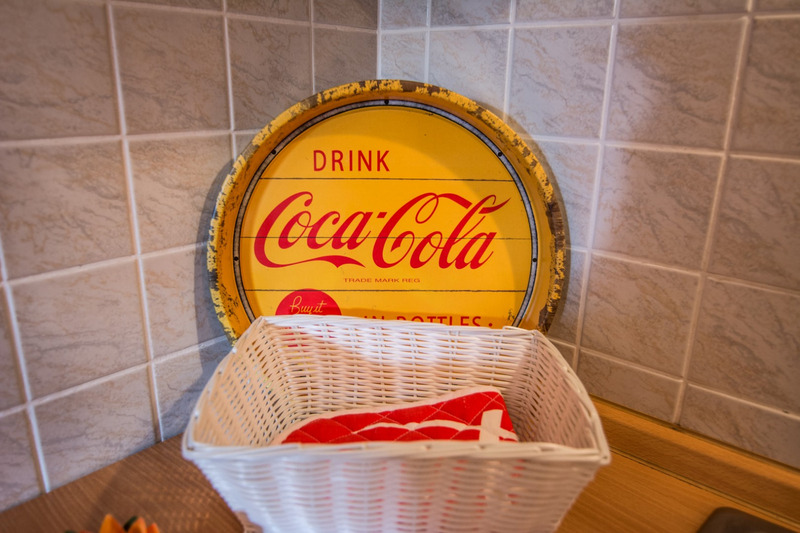 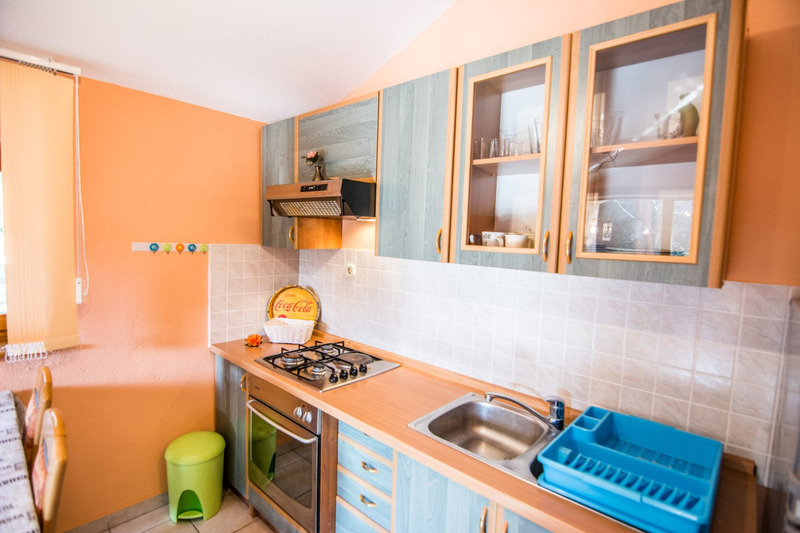 Apartment is air conditioned (without further costs), equipped with kitchen utensils and cutlery, cooking stove, kettle, refrigerator, bathroom with shower and balcony. 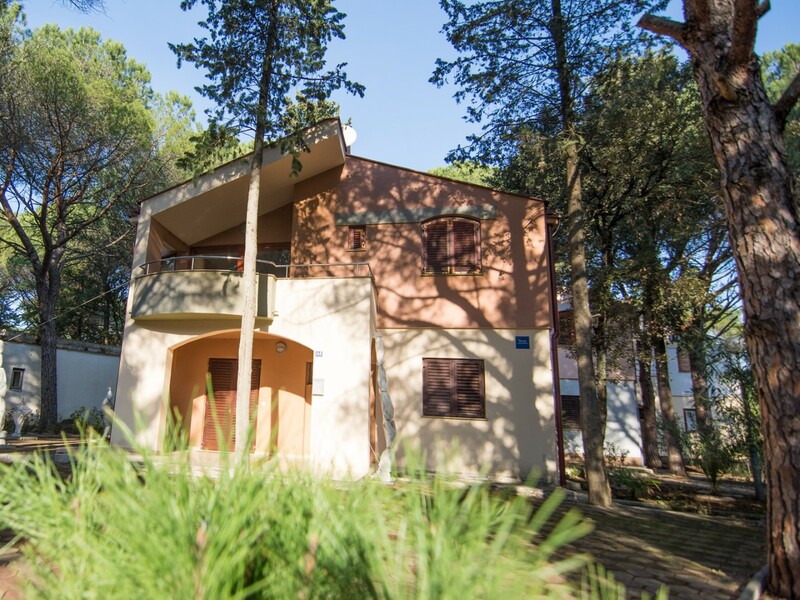 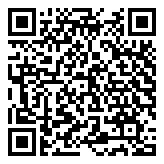 There is also a free parking on the property and a barbecue in the court, available for all guests.